The same article has some cool Aliens images too. That is a sweet render. Reminds me that we're way over due for a BR game. I'd love to see someone do a hybrid GTA/RPG style sandbox game based on BR. 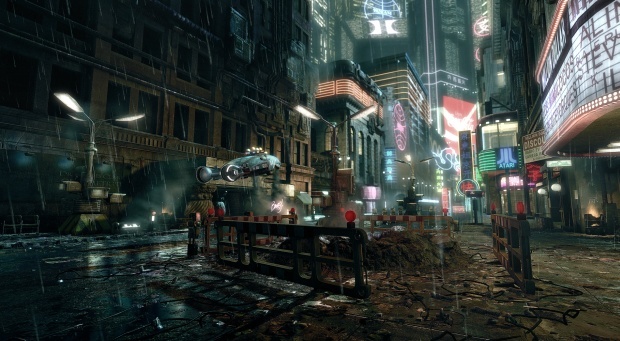 Something where you're given a list of replicants to track down and their last known location in the city, and from there its up to you how you investigate and track them down. These are too awsome! I've played Crysis all the way through on high graphics on the PC and it is nothing short of breathtaking! PS3 and XBOX console versions dont even come close as the PC version where you can really pump the visuals up. 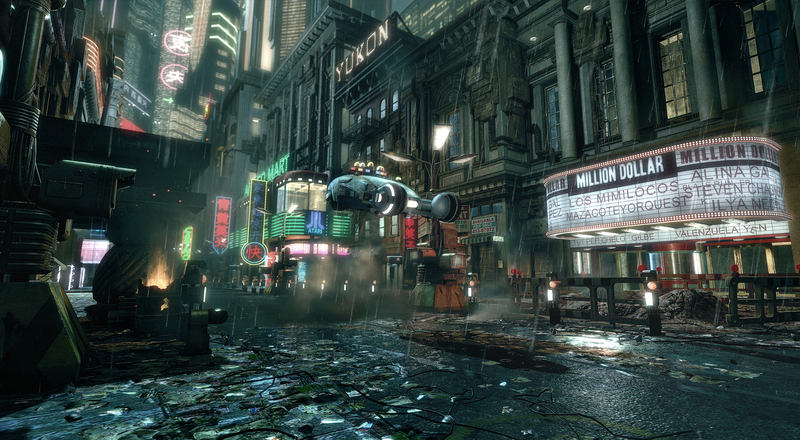 It is a real shame that a potentialy great BR game can be made like this, though as Deeley pointed out at the talk, Perenchio and Yorkin now own absolute exclusive rights to Blade Runner!! These guys are making it extremely difficult to get anything licensed, so the only hope for a game like this is a mod released for free on the net. I can dream though, lol.